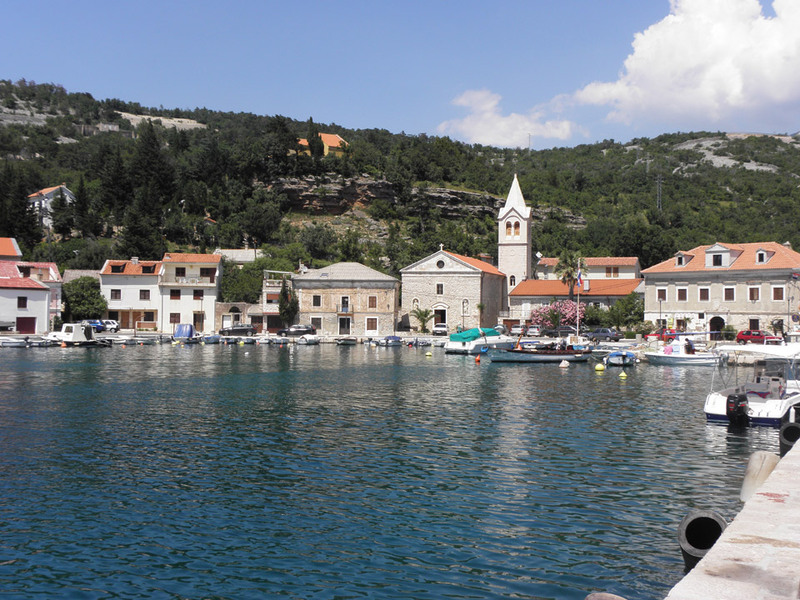 Jablanac is located in the deep cove between the coves of Stara Vlaka and Smokovača. 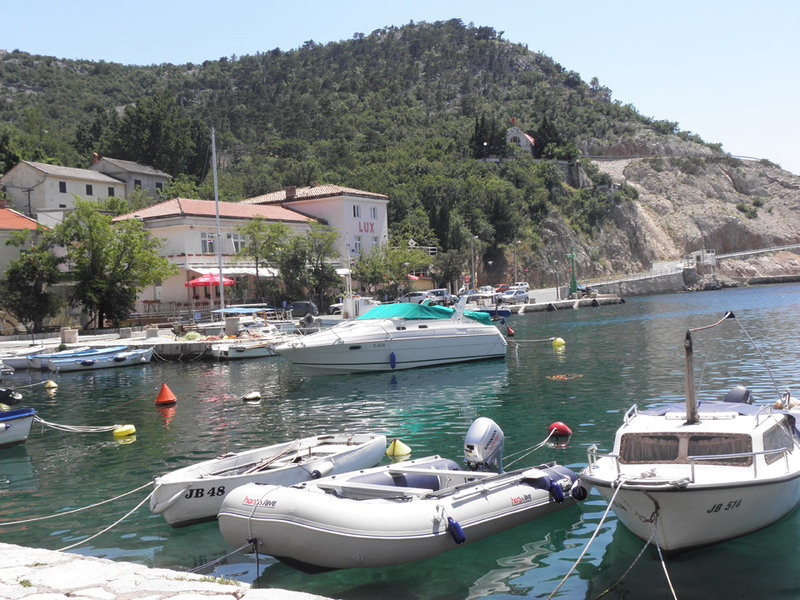 In the past, this was a market town, while today it is a picturesque fishing village and tourist resort. 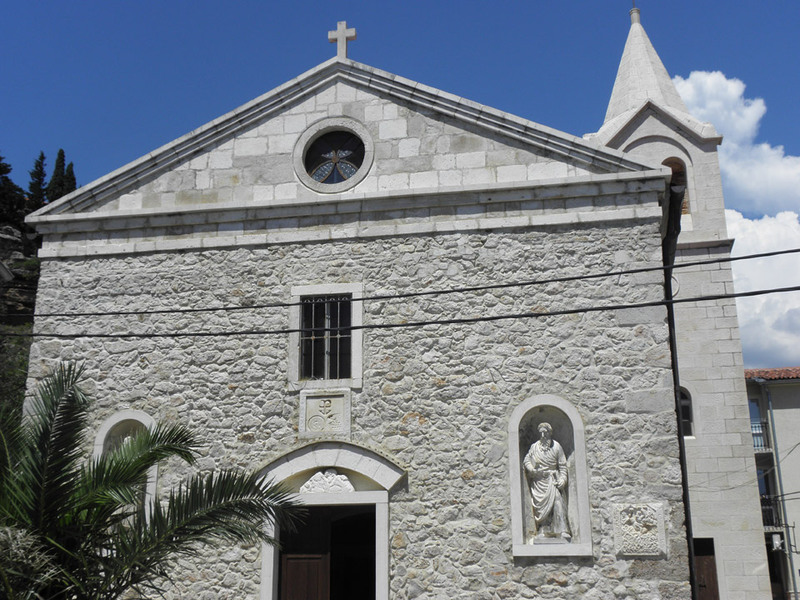 By the remnants of the medieval town walls and the tower of the former Ablana settlement, there is the 12th-century Church of St. Nicholas (Sveti Nikola). In the 13th century, Ablana had the status of a free royal town. Before World War Two, Dr Miroslav Hirtz (1878-1944), a prominent naturalist and travel writer, built a mountain hut on a 26-metre-high cliff, which today bears his name and is considered the lowest-altitude mountain hut in the world. 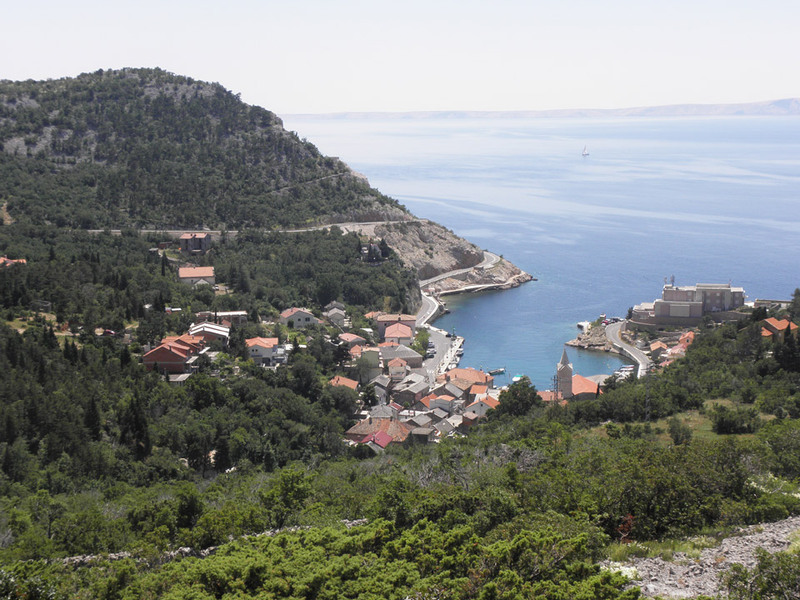 It can be reached by going up 122 steps from the beach in Jablanac. The hut is also the starting point of the marked hiking trail that leads to the fantastic vantage point and Alan mountain hut on Velebit, which takes 4 hours on foot to reach.